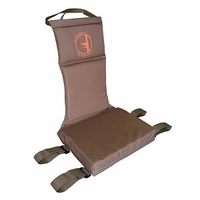 The OutdoorsExperience.com Treestand Accessories category offers everything needed to complete your stand set-up. The Climbing Sticks such as the Lone Wolf Climbing Sticks are becoming popular because they are lightweight, easy to transport, and easy to set up. We have 16 foot and 20 foot models available. 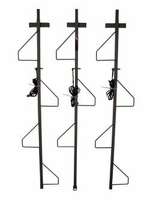 We also offer a few different styles of compound bow holders. 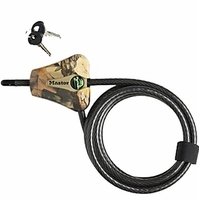 These holders offer flexibility in your stand without having to hold your bow during your entire hunt. With and rope hoists to complete this category, we hope you find the treestand accessories needed. 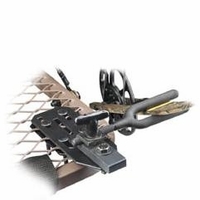 Please contact OutdoorsExperience.com with any questions you might have regarding our treestand accessories.